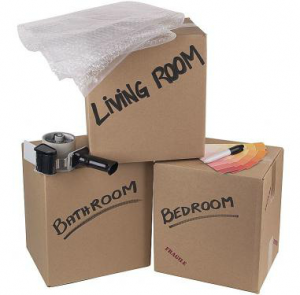 Are Stuff2move Really The Best Value ??? A student storage survey carried out by Members of the Exeter International Society carried out a price and Service comparison and found That Stuff2move Exeter student storage service came out not only the cheapest but the only student storage service that collect from your room and a massive 70% cheaper than Love Space the survey also found that Stuff2move have no hidden extras they came across a Company charging a £5 handling charge for a suitcase a weekend delivery fee. Sunday collection or delivery was not available with most Stuff2move do not charge any extra for a Sunday Service. The Students also found There Is no service apart from Stuff2move where payment is on return with No deposit on booking. 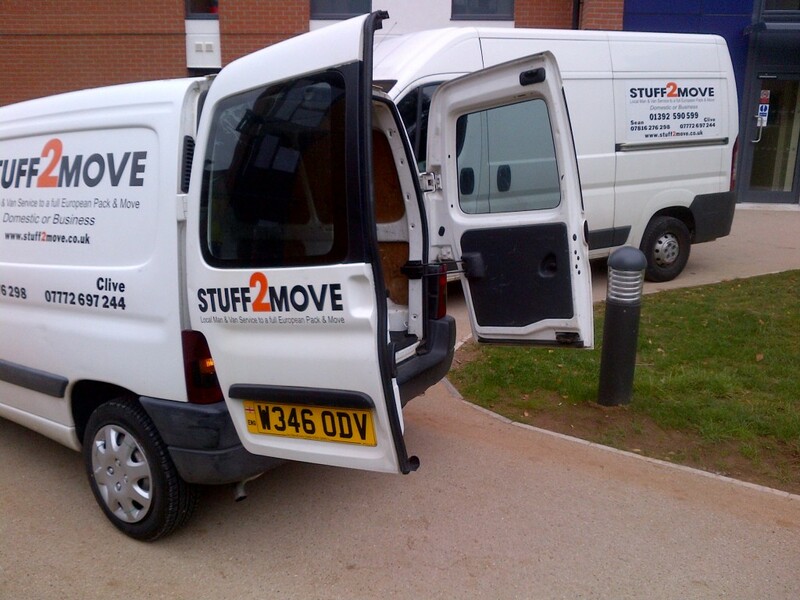 We have collected a number of students who have booked with stuff2move this year after using other storage services last year who did not provide the service promised and hidden charges were added to there payment. Exeter Student Storage simply the cheapest and best service. Thank you Exeter Students.